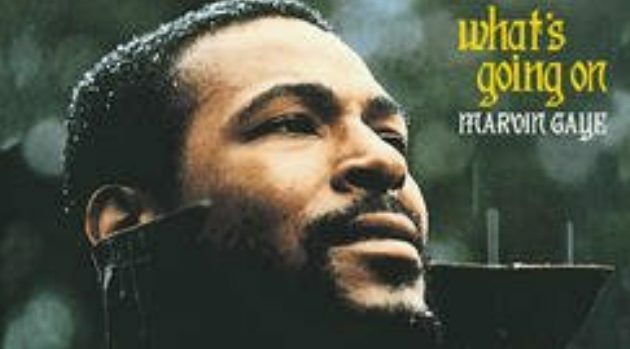 Motown RecordsA documentary about the production of late iconic singer Marvin Gaye‘s widely influential 1971 album, What’s Going On, is currently in development. Titled Marvin, What’s Going On?, the production company behind the film, Noah Media Group, states that production for the film will begin later this year. Variety reports that Gaye’s surviving children,Marvin III, Frankie and Nona Gaye, as well as his former wife Janis Gaye, have provided their stamp of approval and continued support. The film will take place in Los Angeles, Detroit and Washington, D.C., where Gaye was born. What’s Going On was Marvin Gaye’s eleventh studio album. The songs featured on it are told through the eyes of a Vietnam War veteran returning to the United States, only to witness more injustice and pain. It is regarded as one of the top albums of all time, and its title track, “What’s Going On,” remains one of the most seminal songs in music history. According to Variety, Marvin, What’s Going On? is scheduled to be released in theaters in 2017.